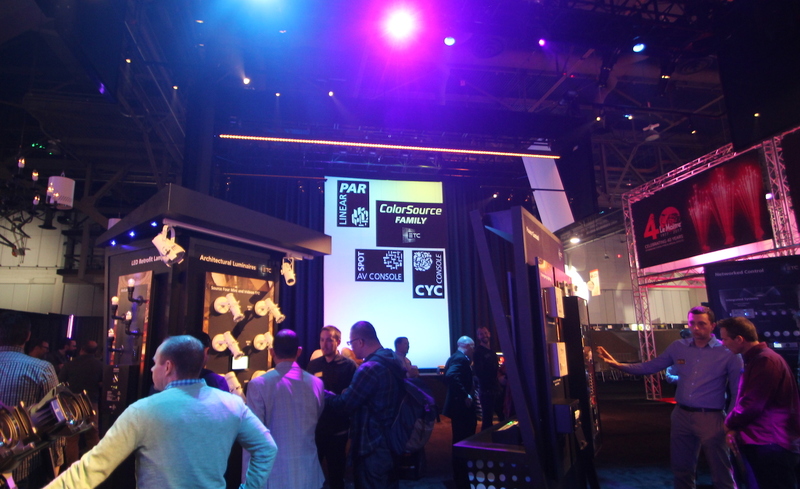 ETC’s booth atLDI 2017was awash in color as the newColorSource CYCluminaire made its debut. This new compact, affordable five-color LED cyclorama light that specializes in smooth washes and rich color. 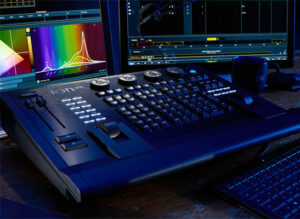 Among the other products making their first appearance at LDI were theIon Xe and Ion Xe 20consoles, which update the compact Eos® family desk with backlit keyboards, increased output, and the option of built-in faders. 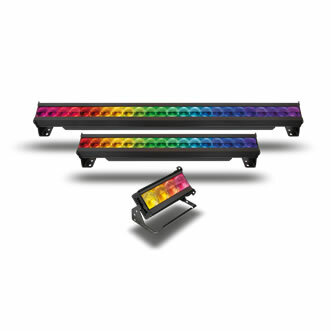 Also showing for the first time was theSource 4WRD™ PAR and PARnel– which combine new fixture bodies with the Source 4WRD engine to create incredibly bright LED wash lights – and a Source 4WRD Daylight unit (5700K). 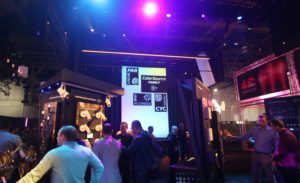 LDI attendees also saw new varieties of theIrideon™ FPZ architectural luminaire and the GDS by ETCArcLamp. At the ETC Rigging stand was theProdigy® P75 Self Climberhoist and a new, custom cart for theFoundation Desk.